You're invited to attend Easter service at Sturgis Missionary Church! 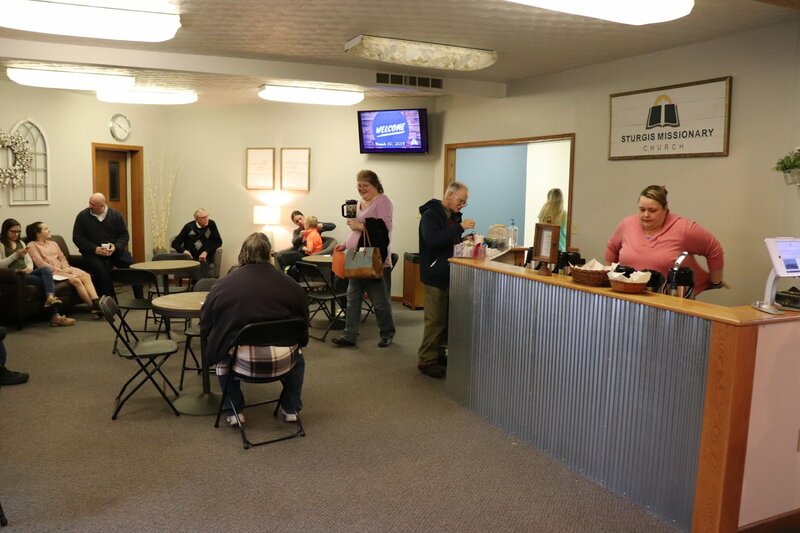 As soon as you walk through our doors you'll be welcomed with a smile and a handshake. If you need directions or assistance, our greeting team is ready to help! Start the day off with a Sunrise Service in the sanctuary. Enjoy hymns, scripture readings, and a short message at this unique experience. A free pancake breakfast will be available in the basement (fellowship hall) between our Sunrise Service and 10:30 AM Worship Service. Your entire family will enjoy the company of others while having breakfast on us! Planning on Attending the Pancake Breakfast? Please RSVP on our sign-up form by April 14 so we know how much food to prepare. 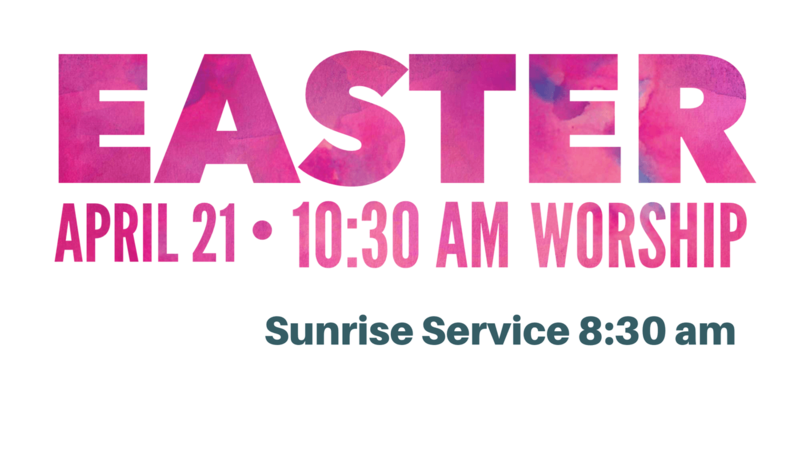 Our worship band will lead in singing, and Pastor Joshua will deliver a relevant message entitled "Jesus is Risen? Prove it!" Kids will have their own service, and Nursery will also be available.